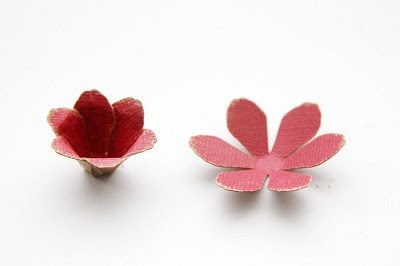 Step 2 : – Depending on each type of flower that we will need 2-3 samples and one sample petal pistil . 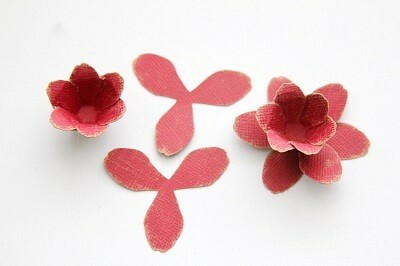 Step 3 : – You put and paste the petals closed together as shown. 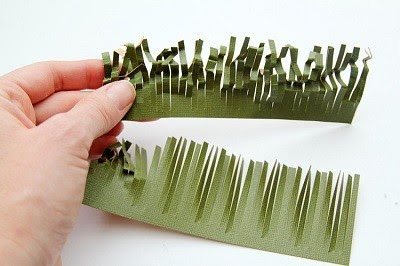 Note only one sufficient amount of glue and avoid sticky hand will you do? 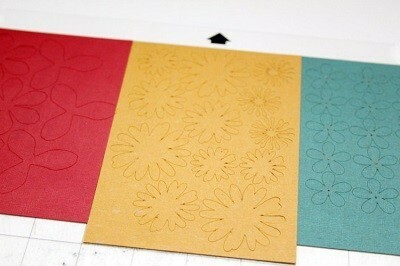 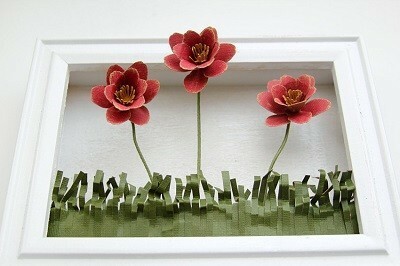 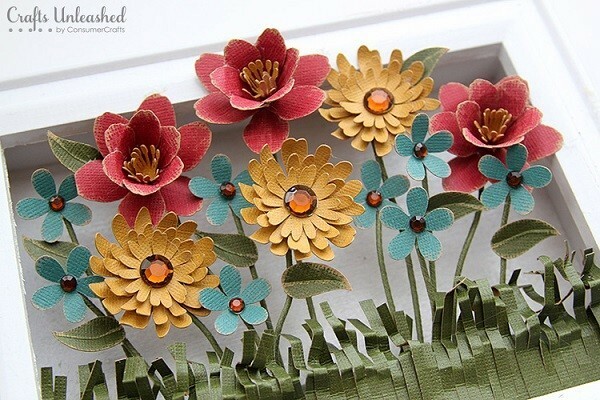 Step 4 : – Now, you paste 2-piece petal pattern rest on the bottom sample was pasted bunched flowers in step 3. 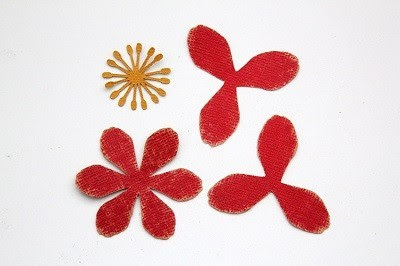 Step 6 : – To make chamomile, you need to use 1 small wooden spatula, then gently stroked the petals curved direction in mind. 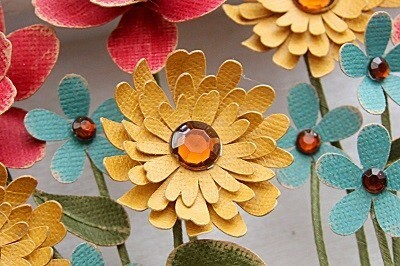 – You do turns like that with all the big and small floral patterns and stacking them on each other. 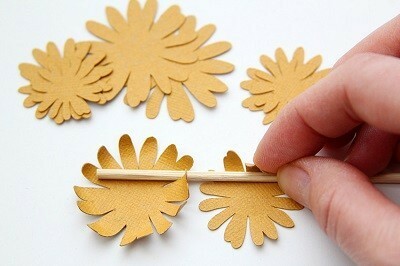 Use glue to fix the back petal layers. 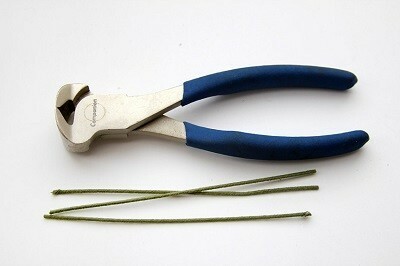 Step 7 : – Finally you use glue 1 stones in mind to make the pistil. Step 9 : – Next, use scissors to cut strips of green paper with length equal to the length inside of the frame and cut off the air click the image to do the grass . 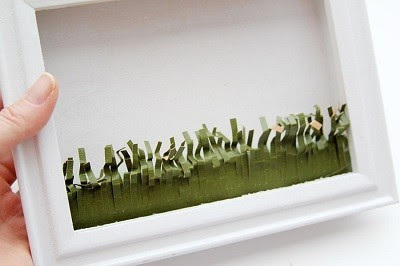 Step 10 : – Breastplates measure and cut flower sponge length equal to the length inside the frame, then make them glued to the back of the frame. 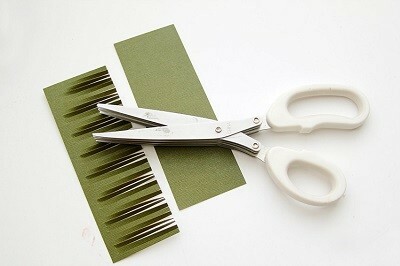 Step 11 : – pat lightly to create a feeling of grass seed, “truth” more. 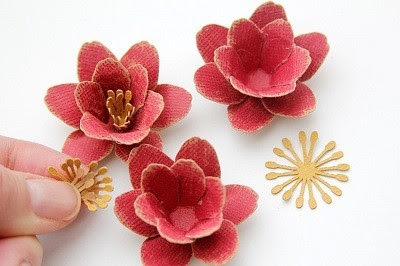 Step 13 : – Now start florist foam to the public. 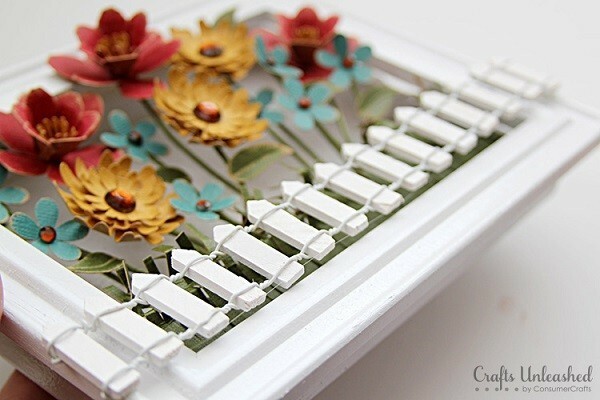 You can plug in optional mutual alternation types, and remember to use light hand bend zinc segments to create a feeling of flowers growing “real” than offline! 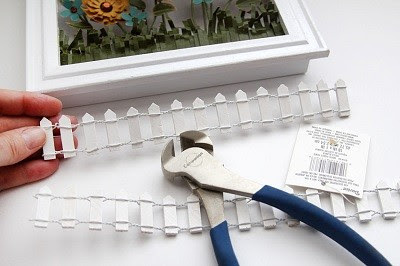 Step 14 : – Cut 1 piece fence with length equal to the length of the frame and use glue to make again, so that you have completed already. 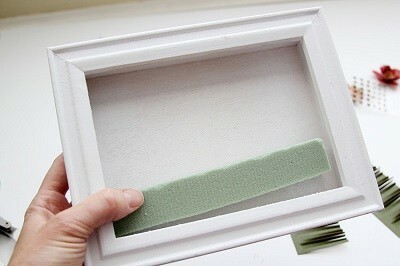 The picture of this before we finish!